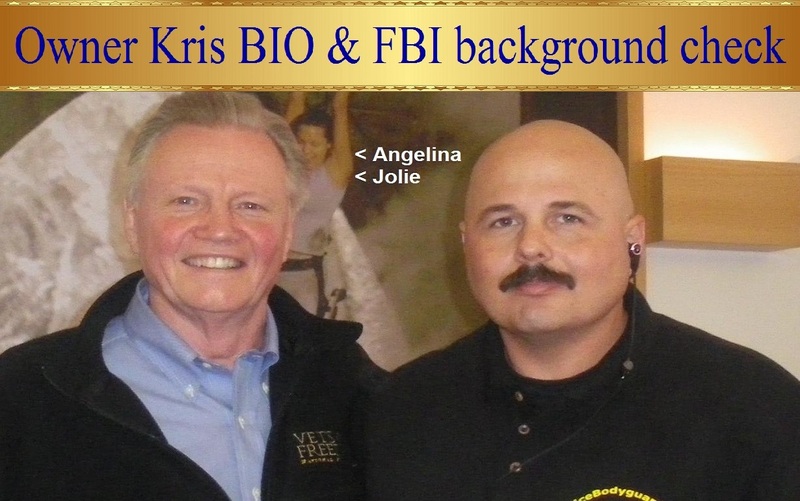 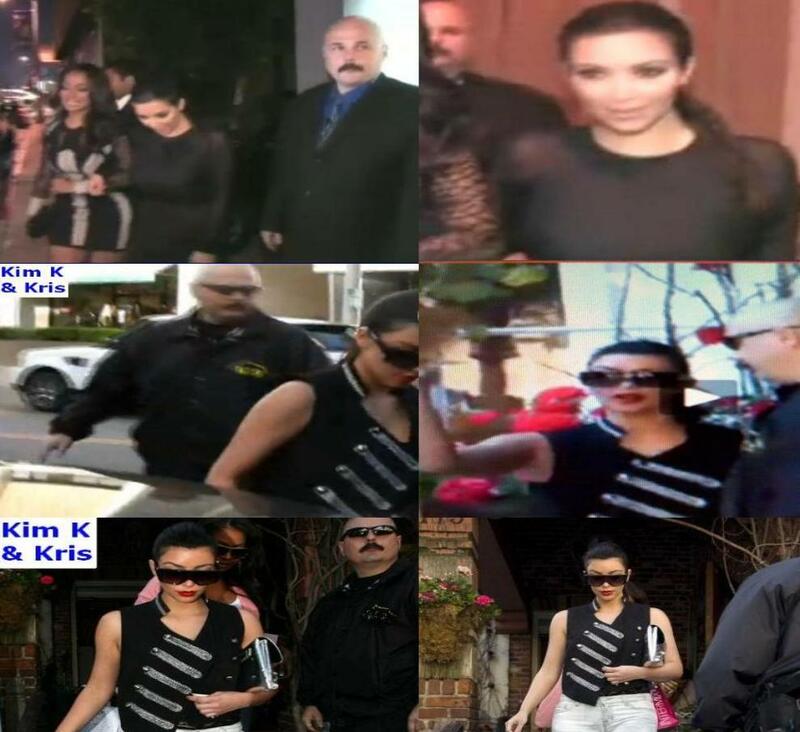 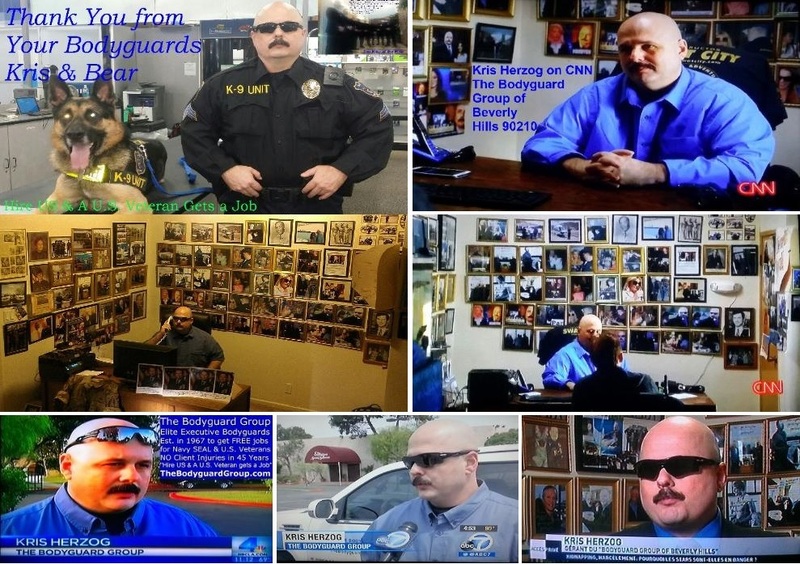 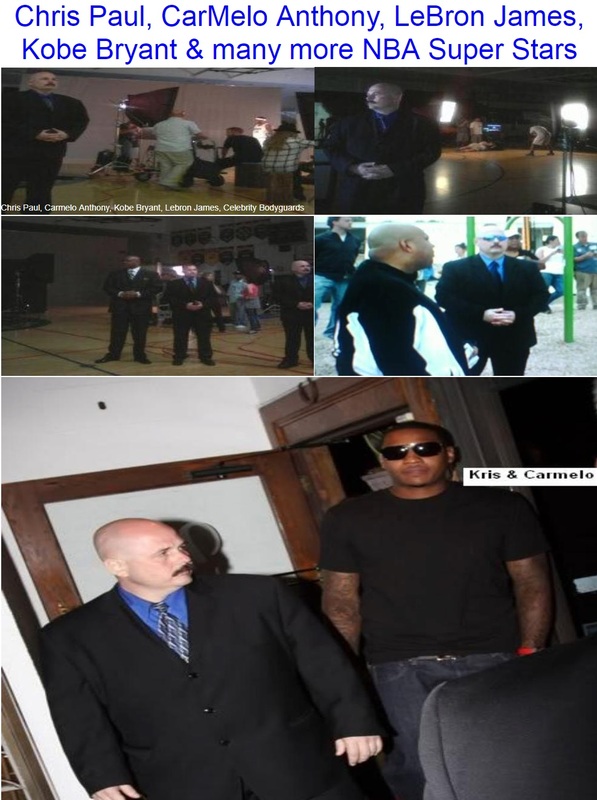 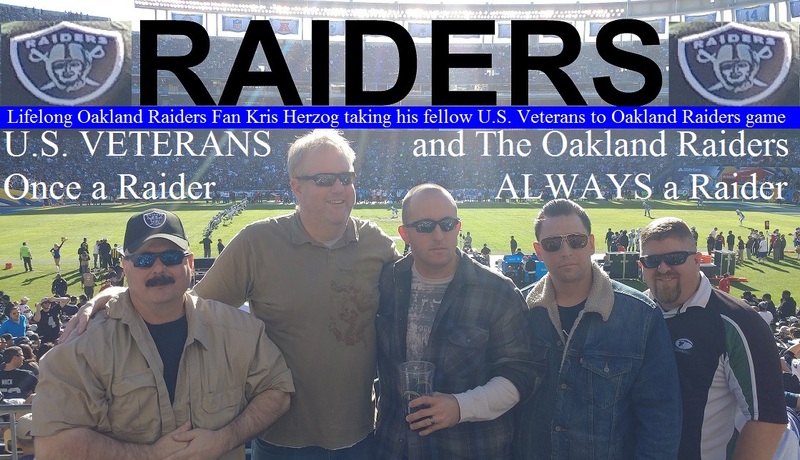 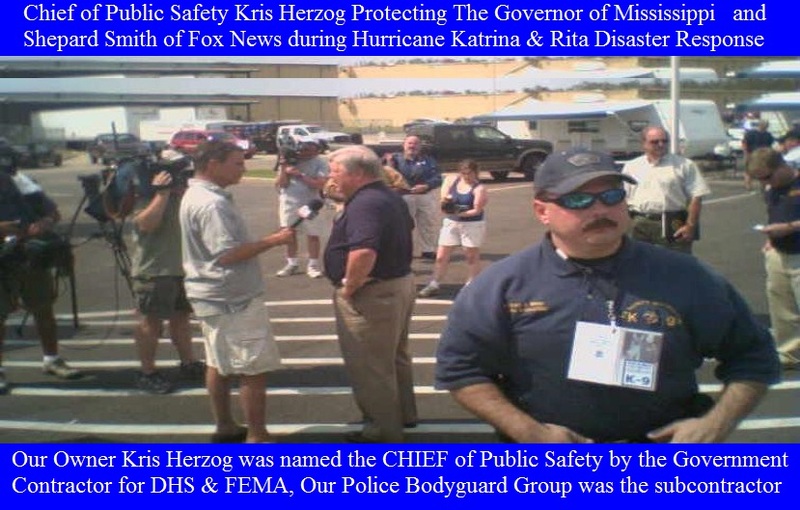 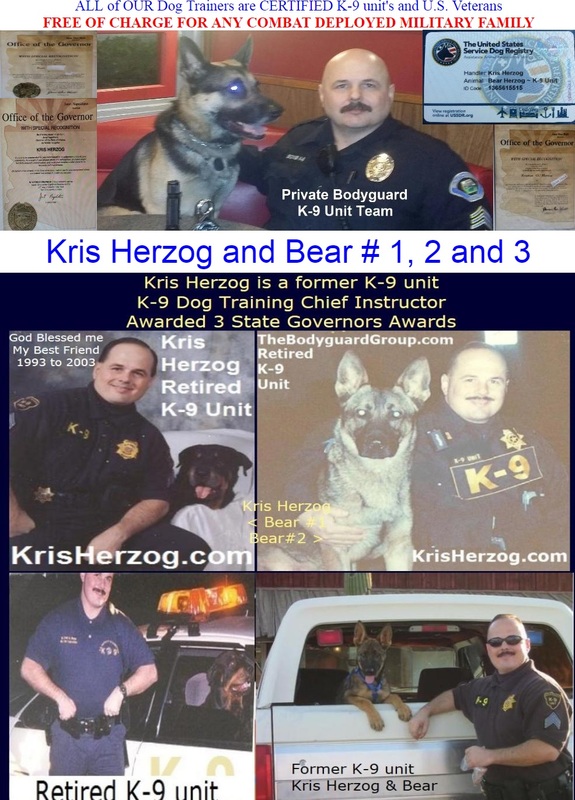 www.KrisHerzog.com Famous Celebrity Bodyguard Kris Herzog BIO & F.B.I. 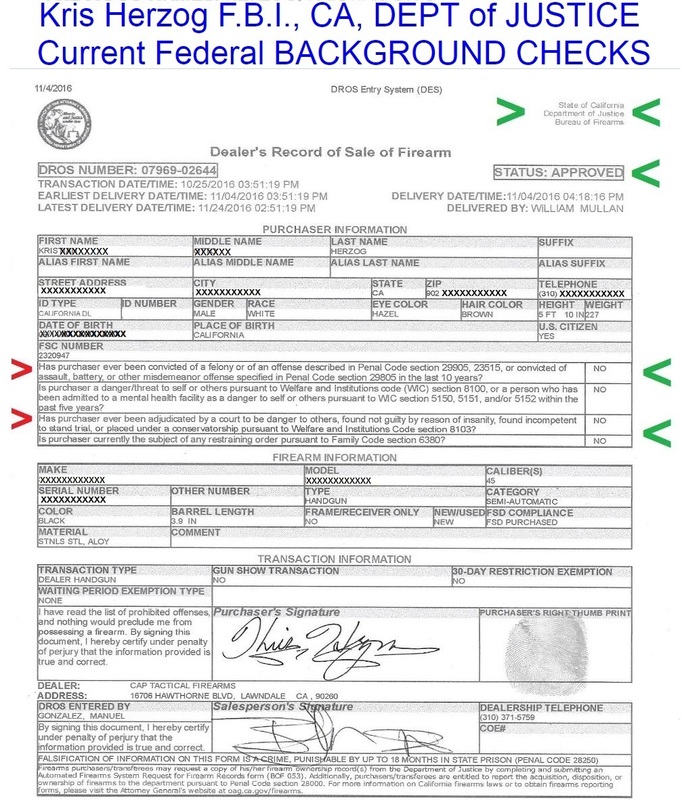 background checks. 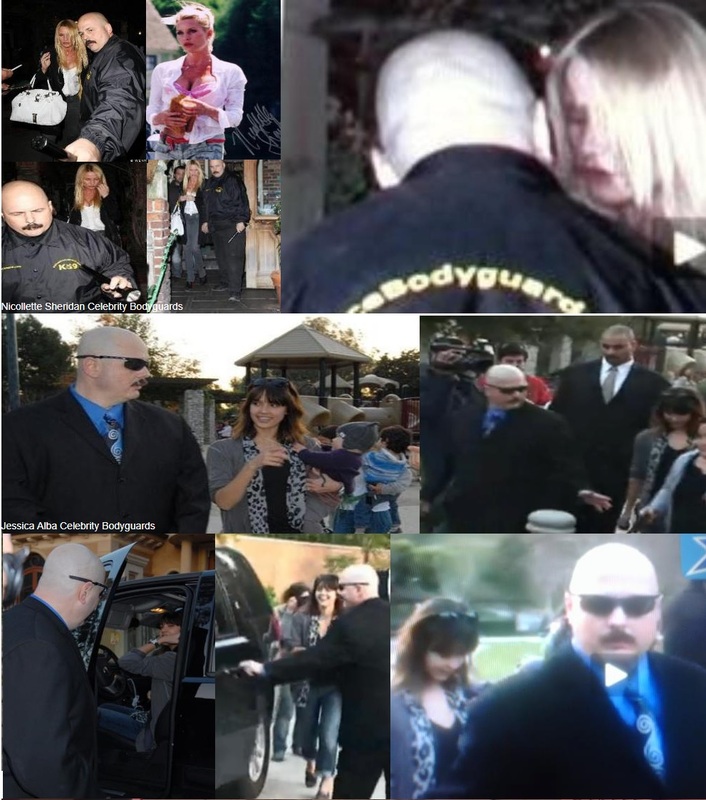 Famous celebrity bodyguard Kris Herzog www.KrisHerzog.com has spent his entire adult life helping his fellow U.S. Veterans with FREE job placement. 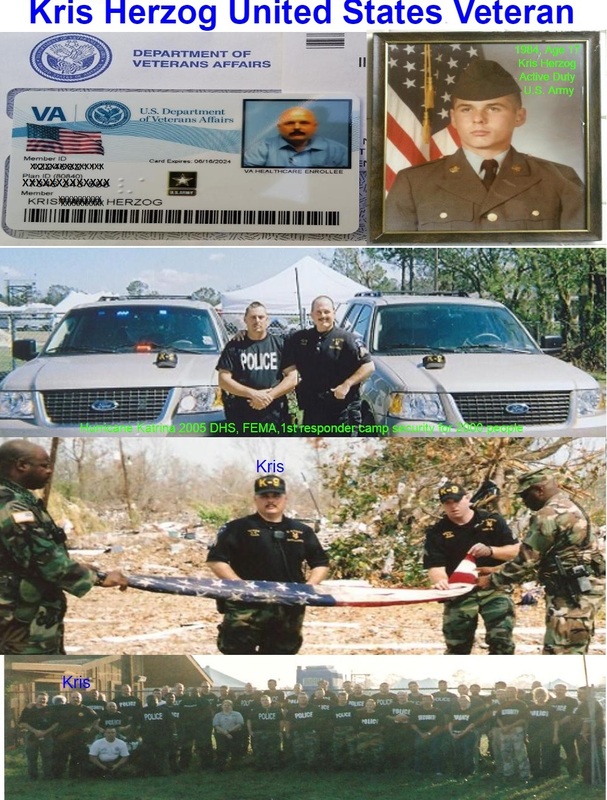 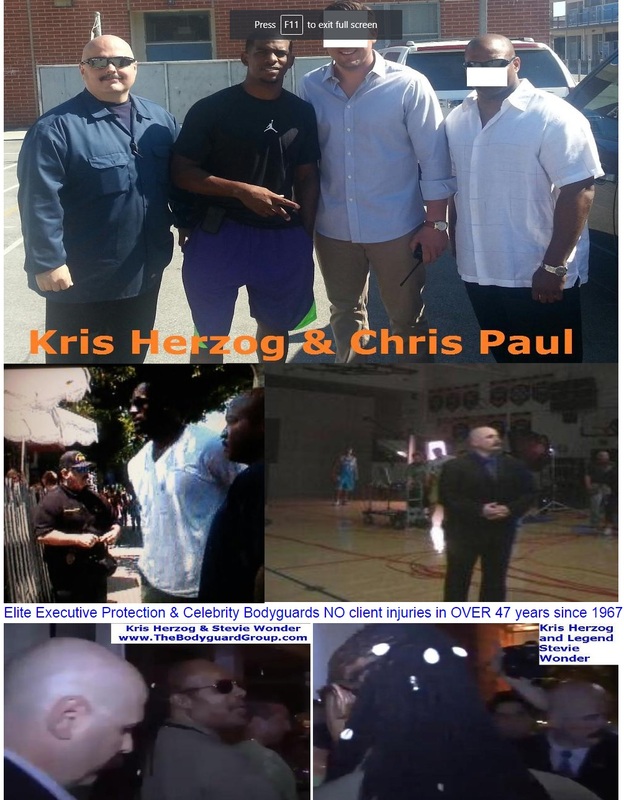 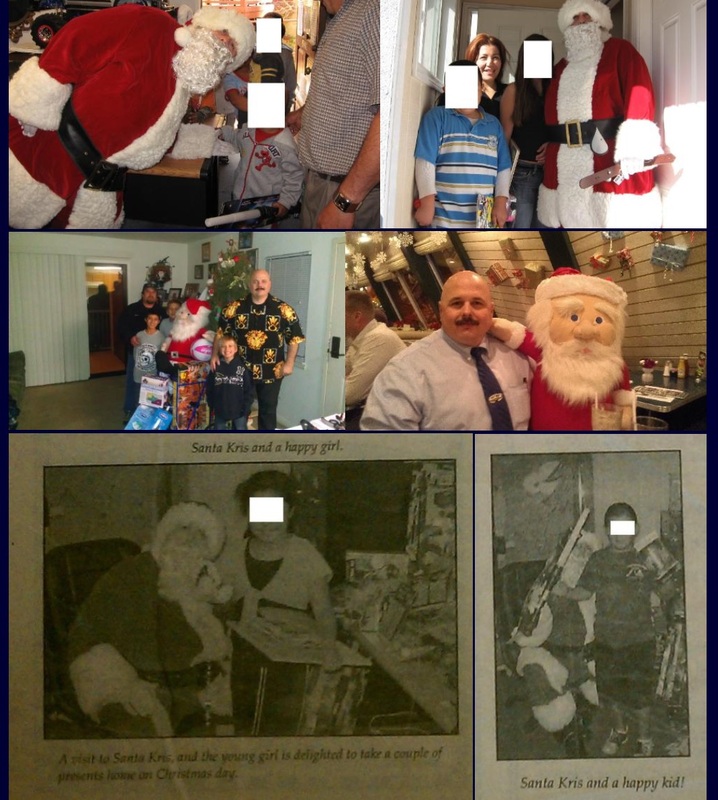 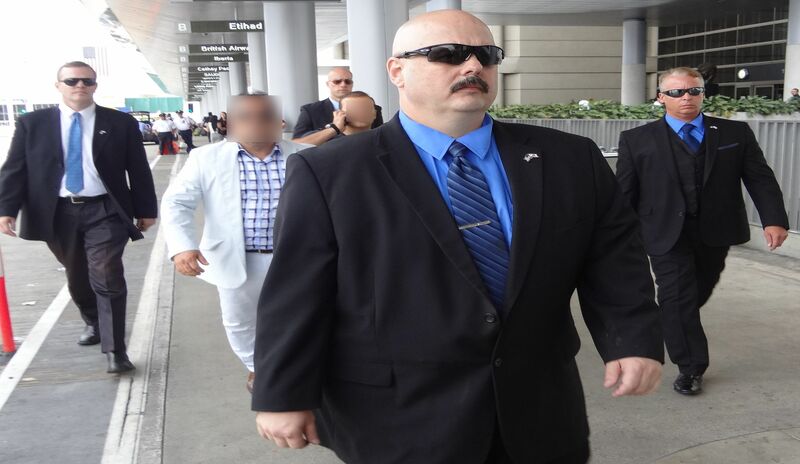 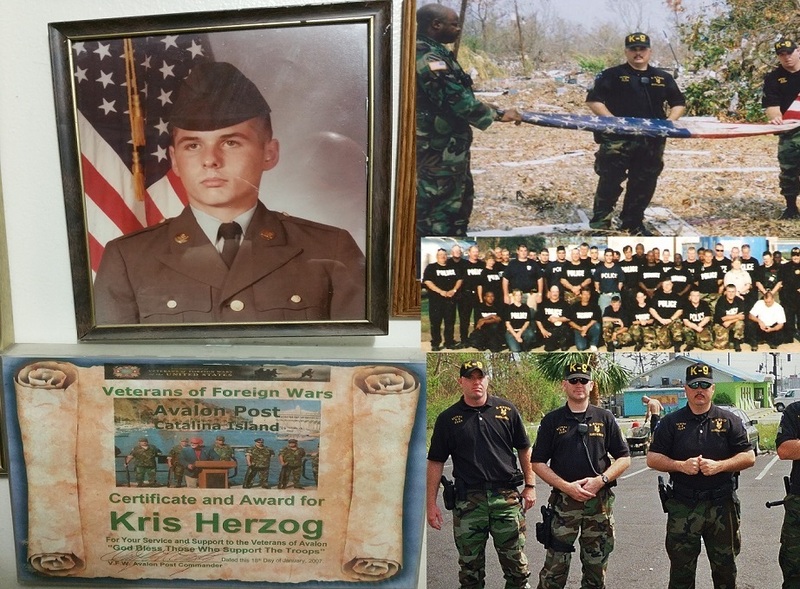 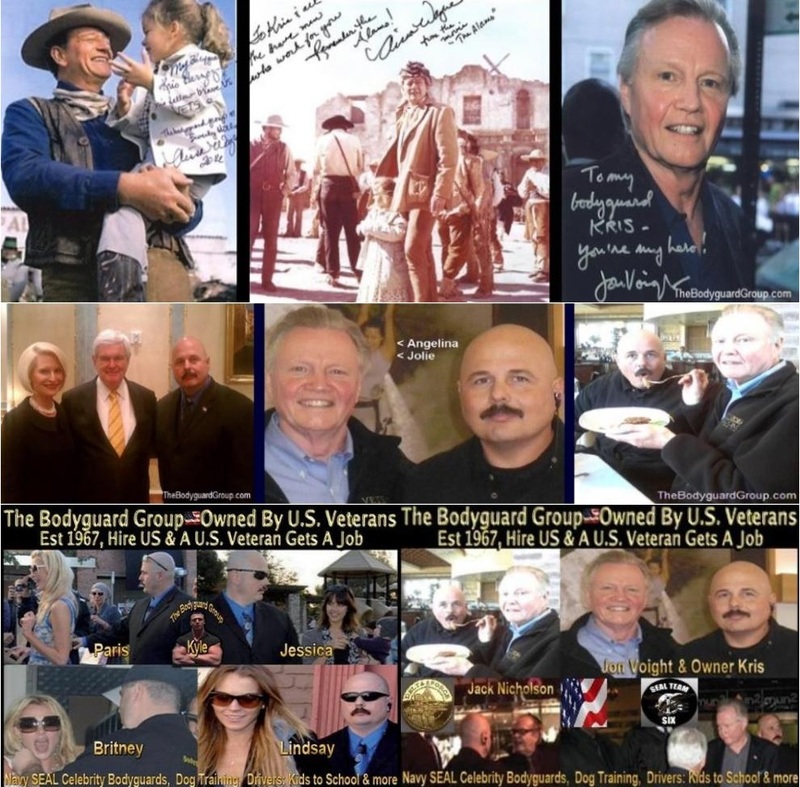 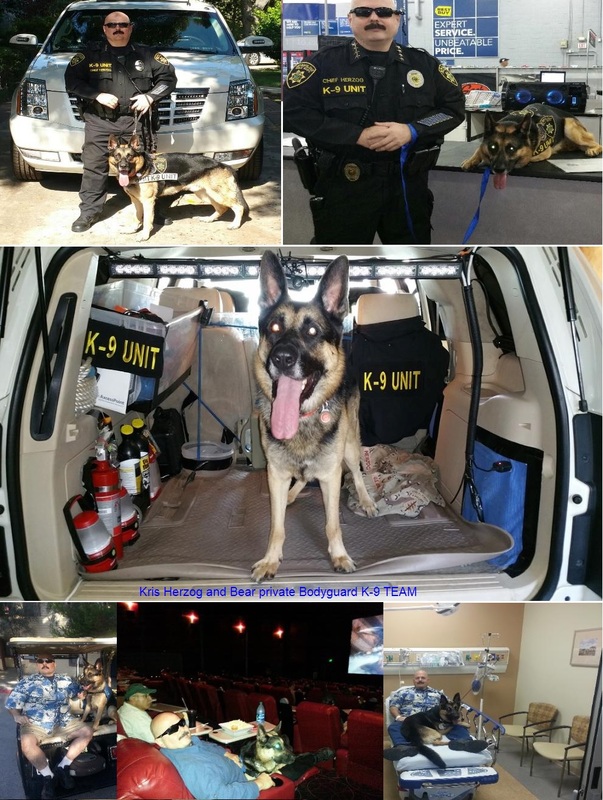 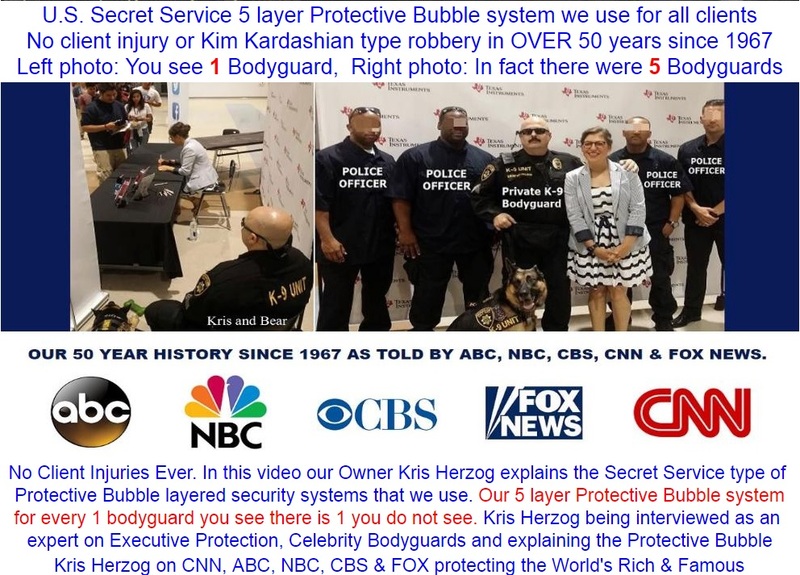 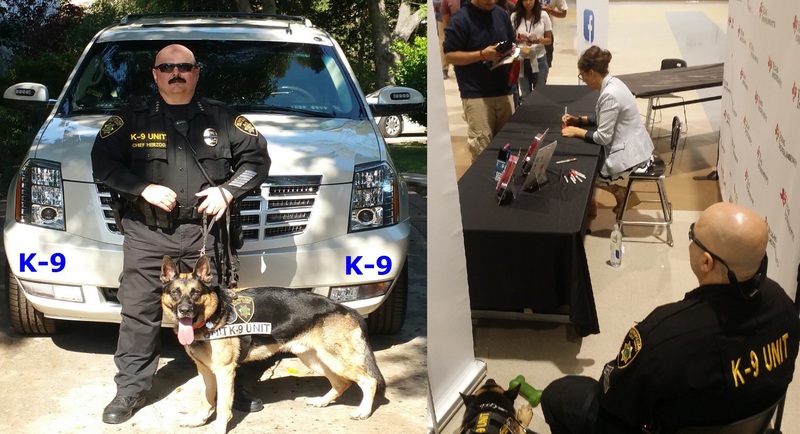 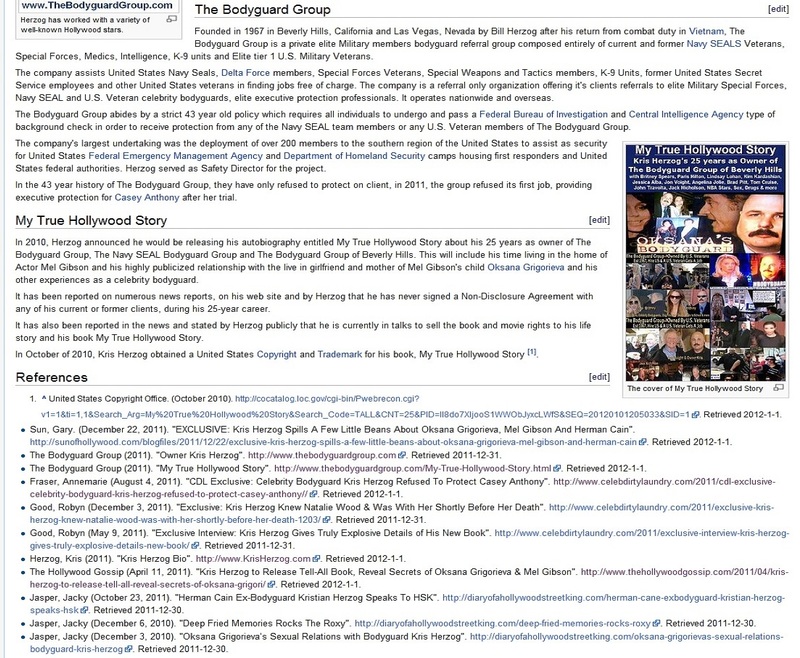 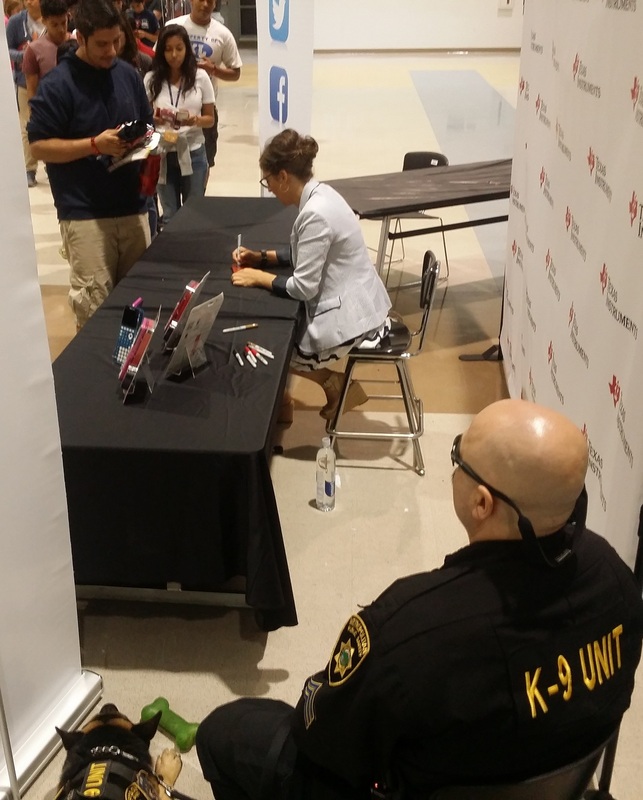 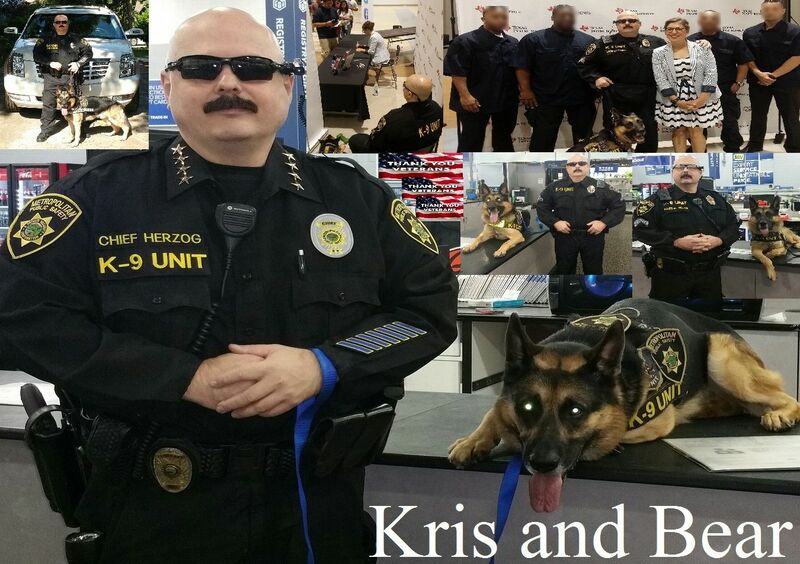 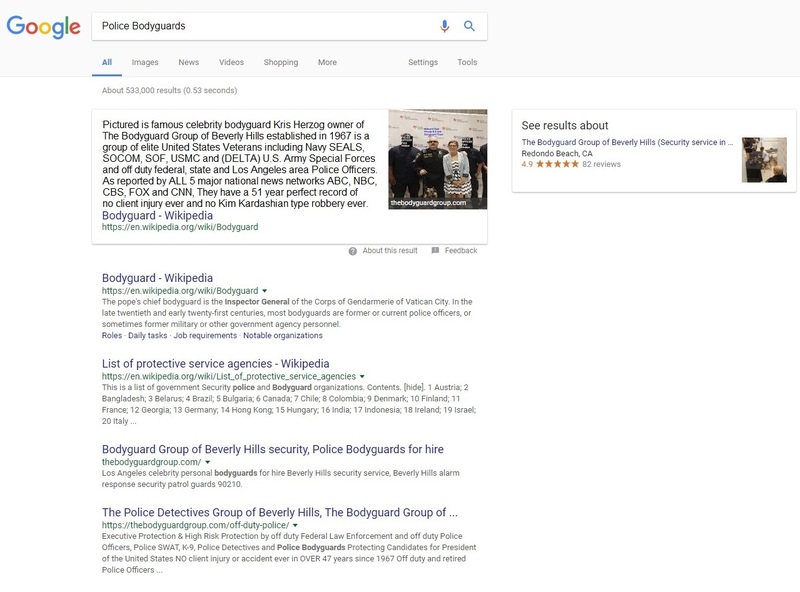 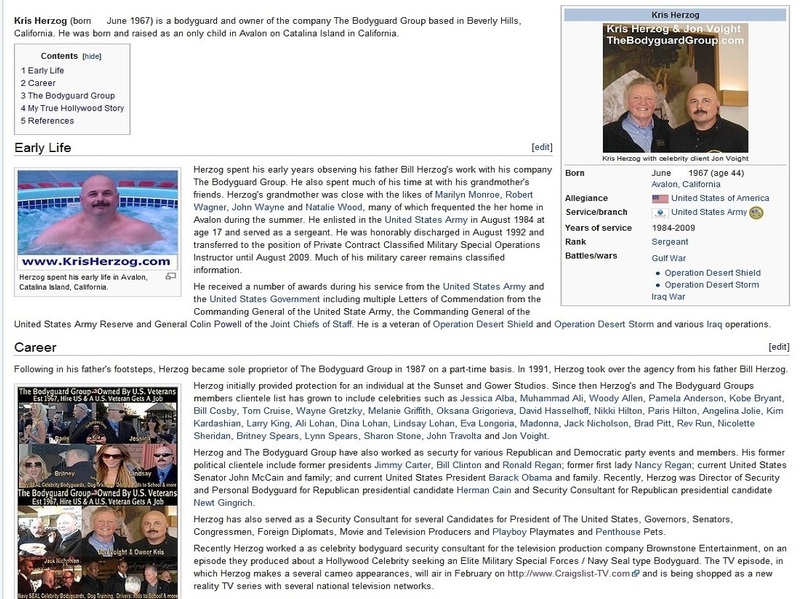 Kris Herzog is a United States Veteran, famous celebrity bodyguard and owner of The Bodyguard Group of Beverly Hills and executive protection is a consulting and FREE jobs group for Police, Navy SEALS and U.S. Veterans. 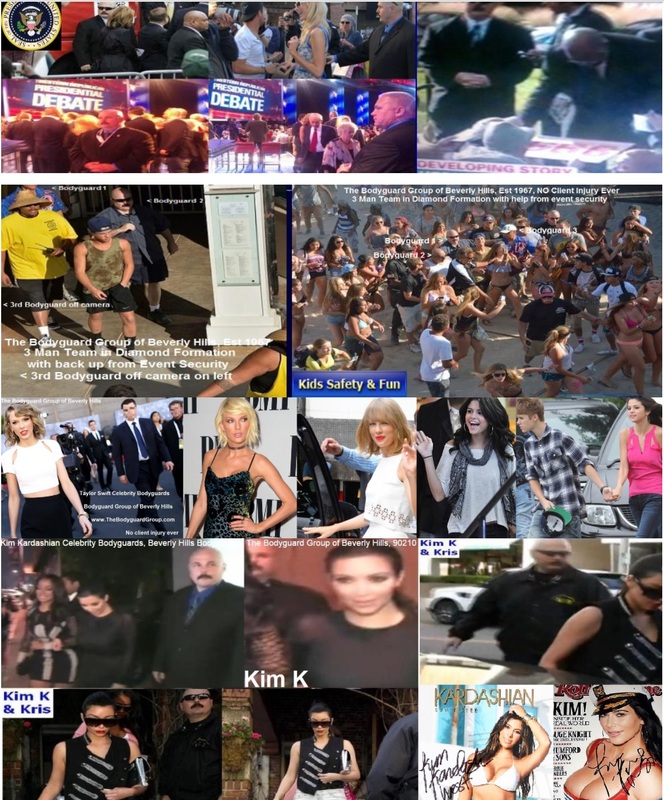 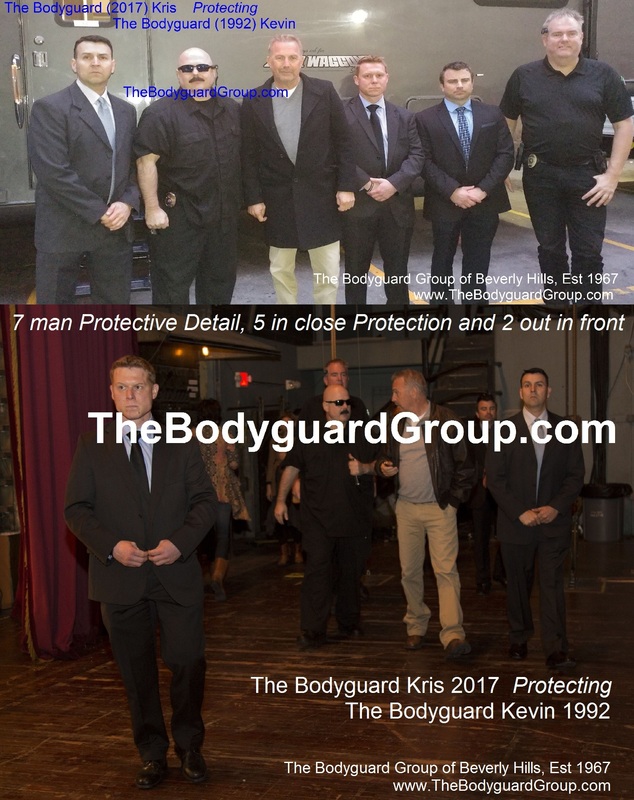 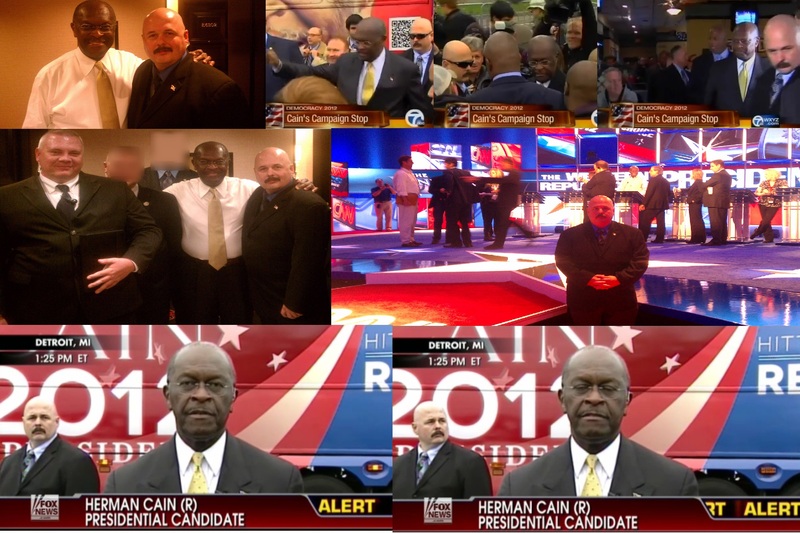 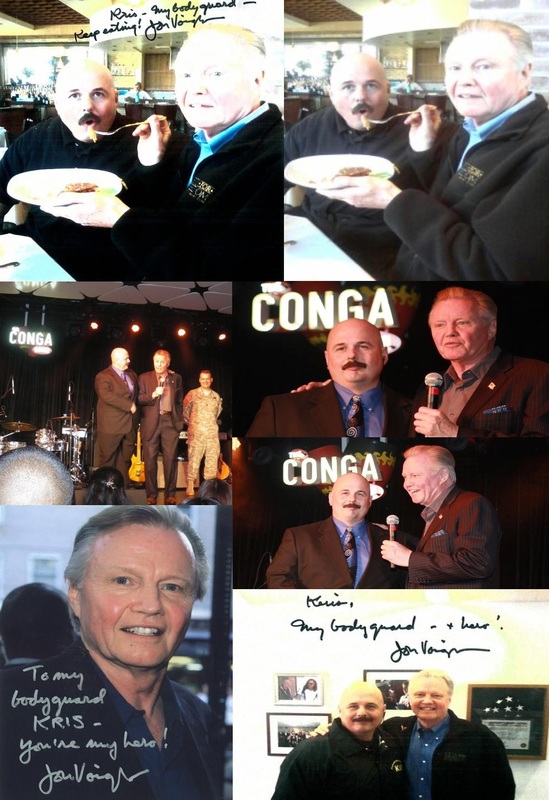 Established in 1967, Our celebrity bodyguard for hire members have a perfect record NO client injury ever. 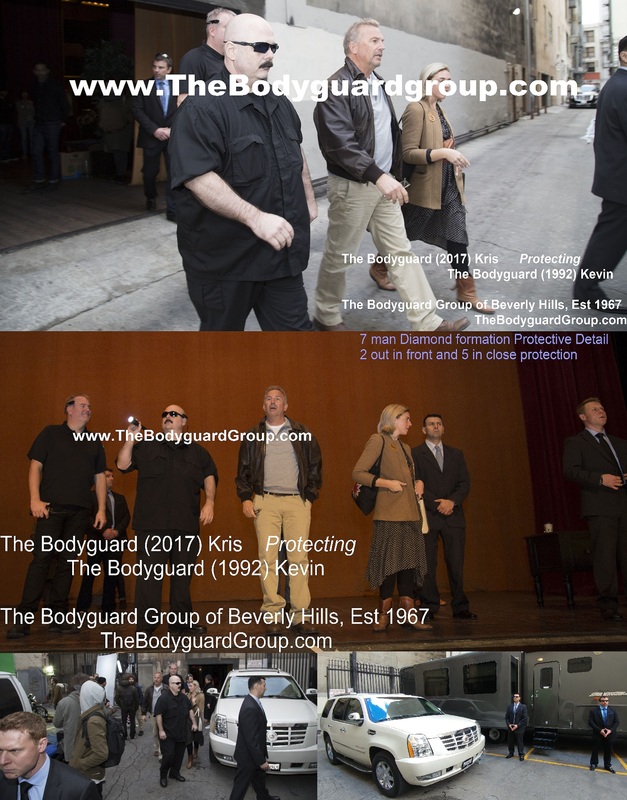 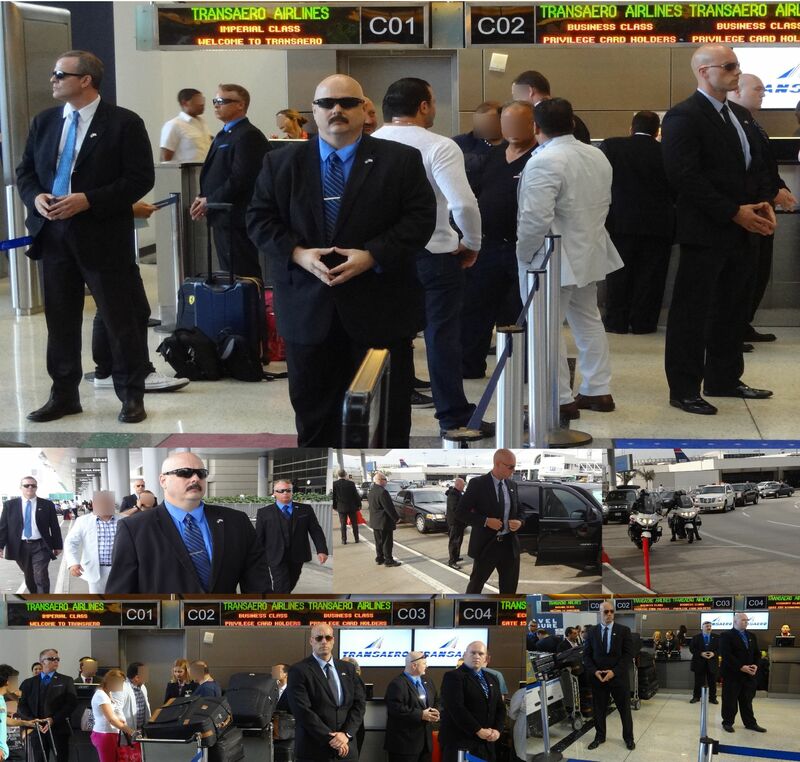 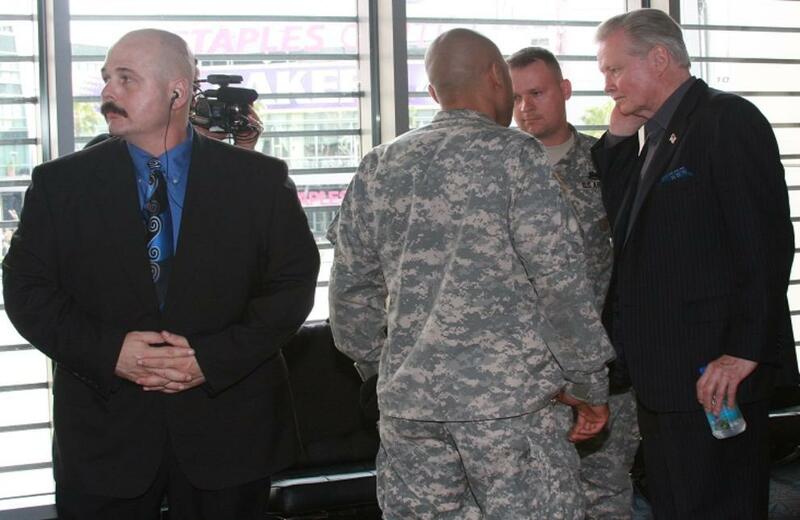 Los Angeles and Beverly hills celebrity bodyguards for hire, executive protection. 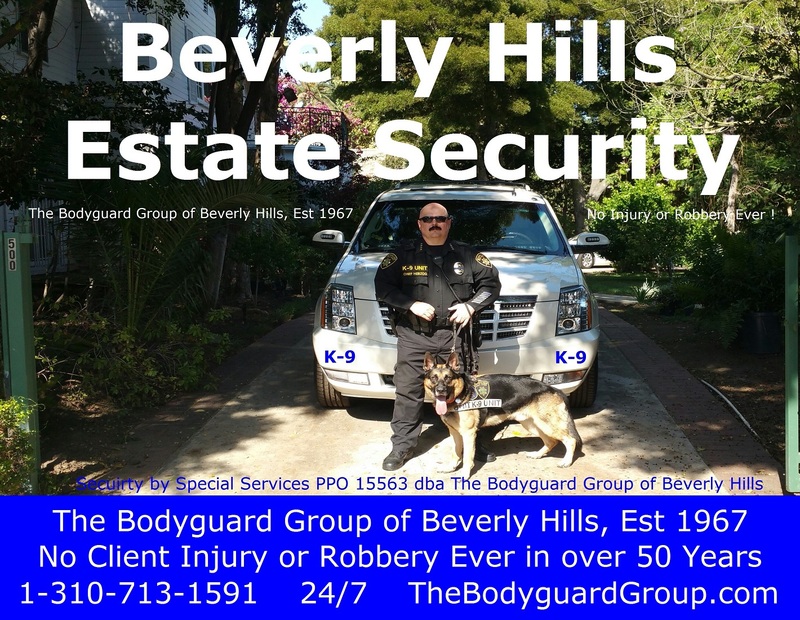 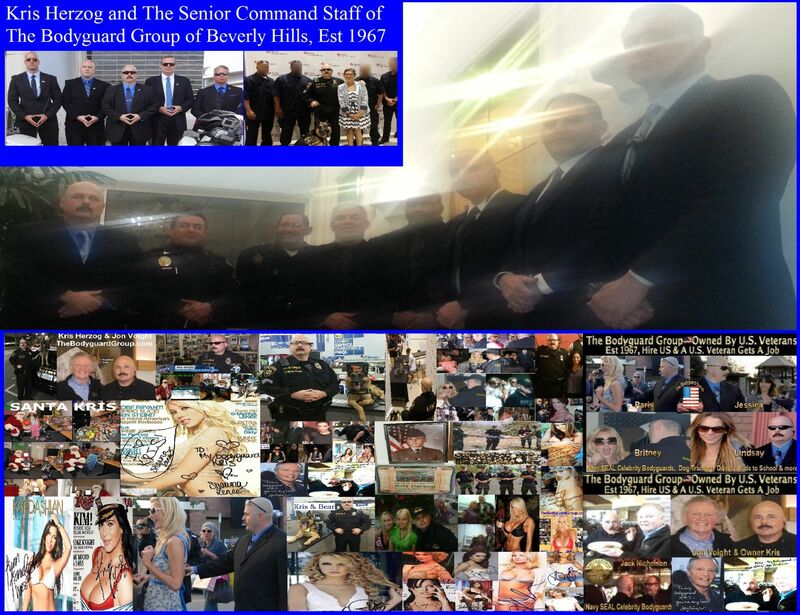 Beverly Hills 90210 estate party event security services. 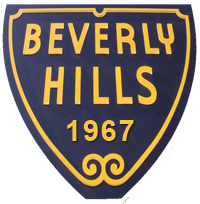 Beverly Hills security services.